Colin Firth at The King's Speech Premiere. 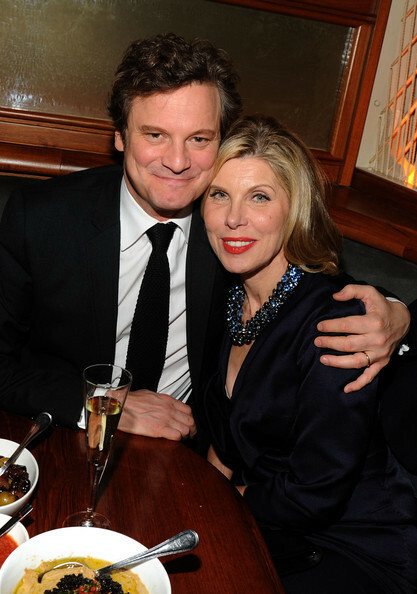 Colin Firth at The King's Speech Premiere. Wallpaper and background images in the Colin Firth club tagged: colin firth the king's speech premiere november 2010. This Colin Firth photo might contain suti biashara, biashara suti, nyayo, suti ya nguo, seti, and seti ya nguo.